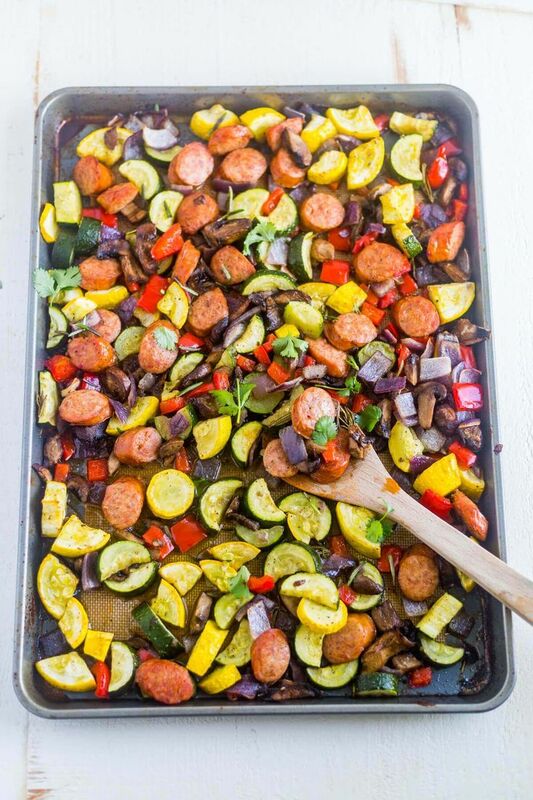 One pan sausage and veggies is an easy healthy dinner recipe. 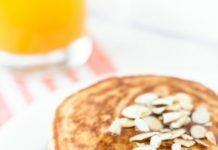 It's naturally gluten free and dairy free and filled with savory spices and herbs. 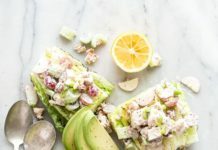 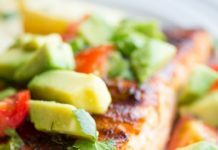 This simple dinner recipe is made on a sheet pan for easy clean up and it's also whole30 approved and paleo!